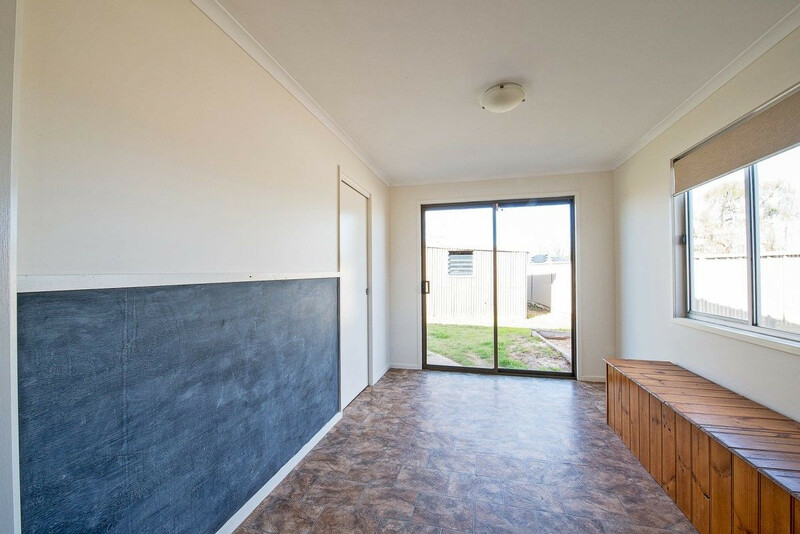 With nothing left to do, this home is ready to move in and live comfortably. 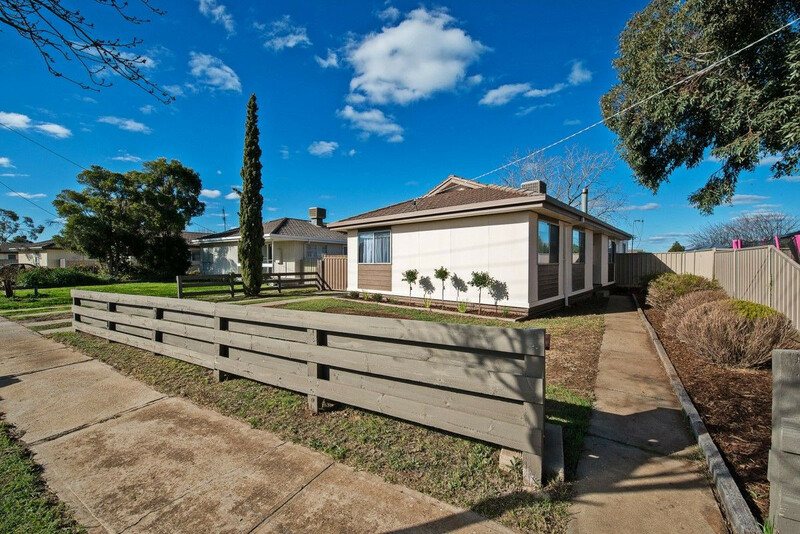 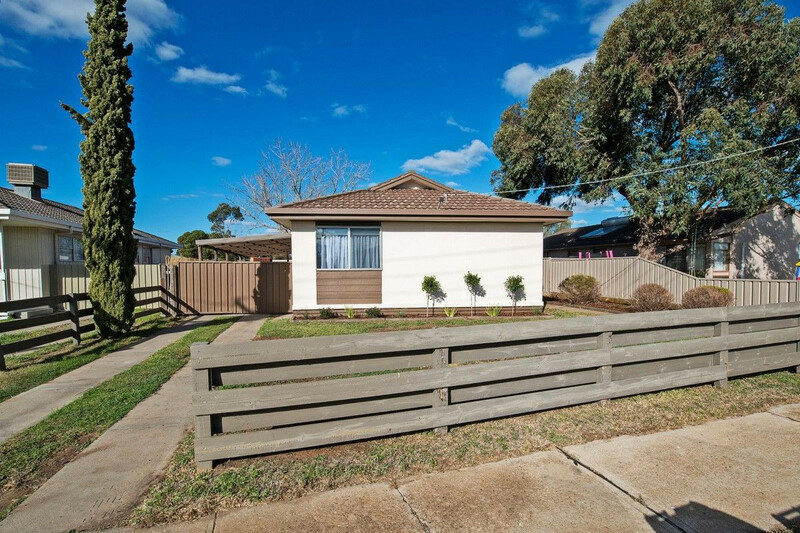 Perfect for both first home owners or investors. 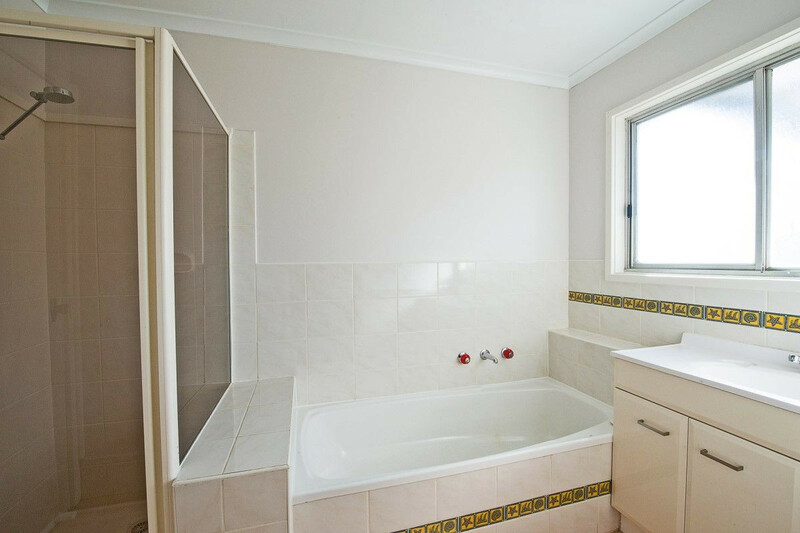 Featuring four comfortable bedrooms, each with bir’s. 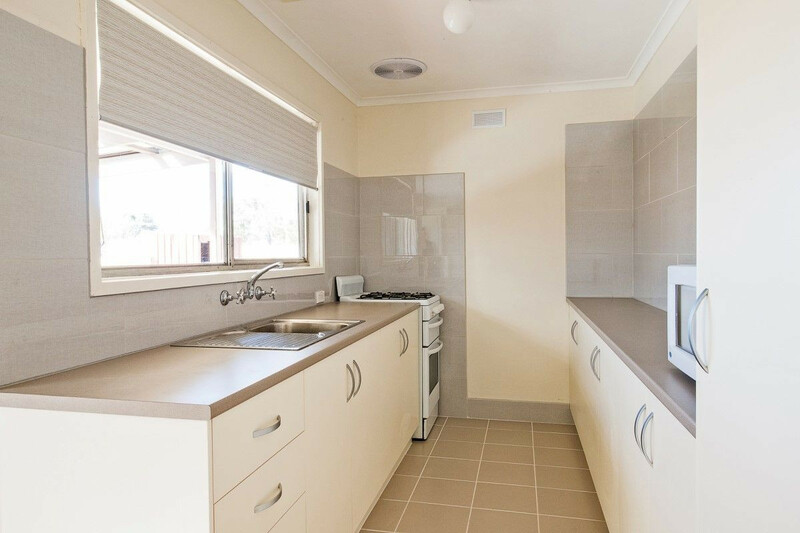 A refurbished bathroom and kitchen means that all the hard work has been done! 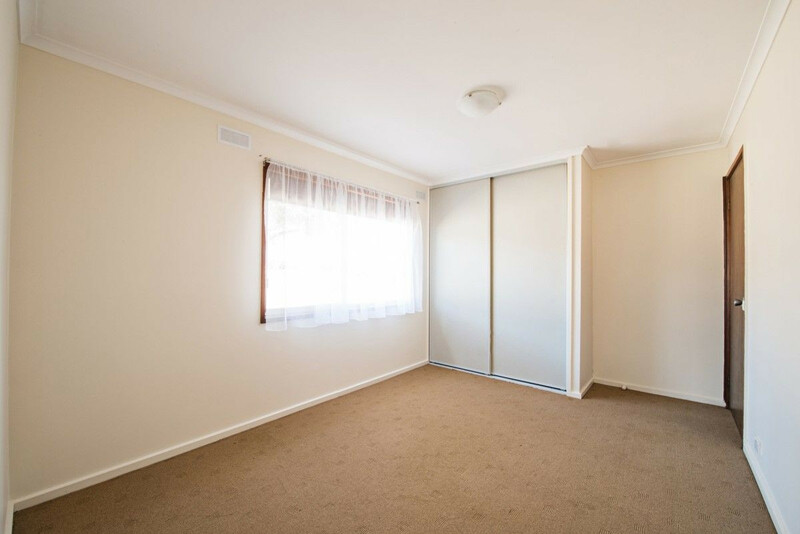 A spacious lounge opens up to an extra play room, perfect for a young family. 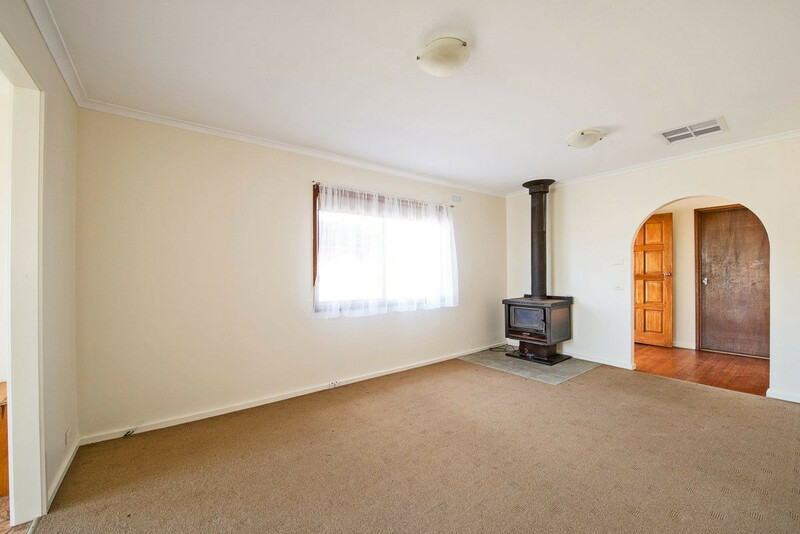 Ducted evaporative cooloing and a wood fire ensures you have perfect climate control within this humble abode. 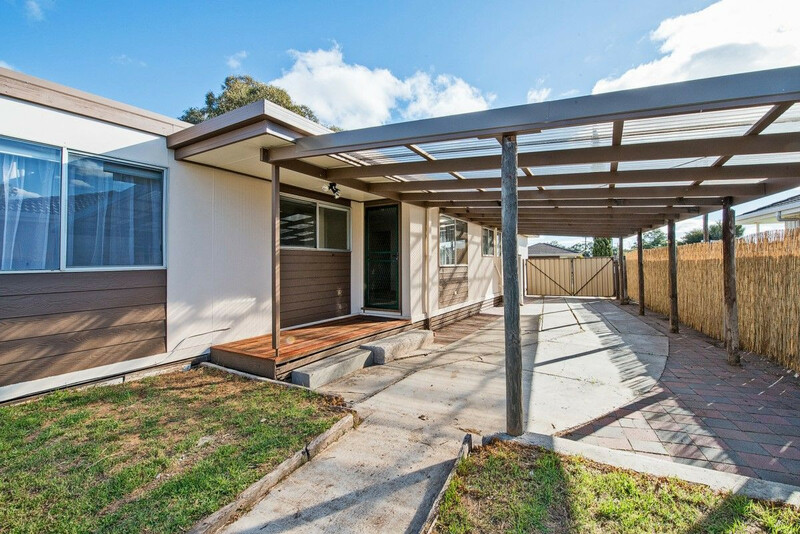 A single carport offers your vehicle shelter and easily doubles as an alfresco area, great for those warmer nights. 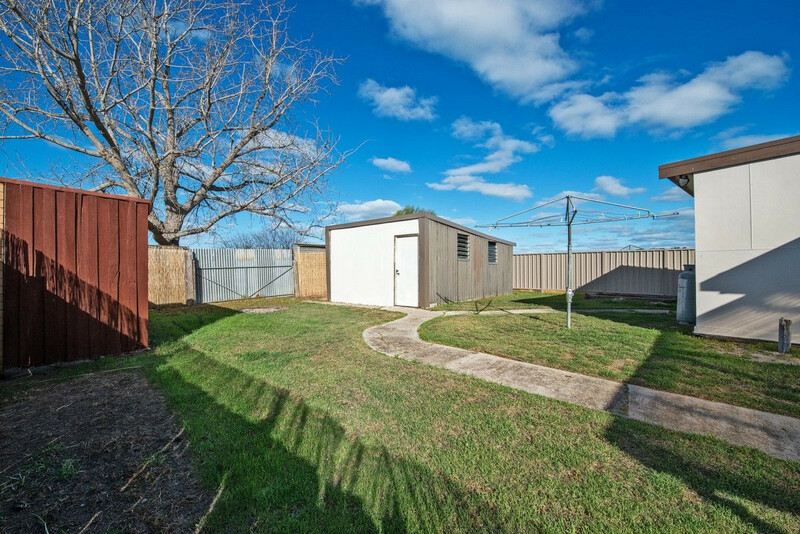 Outside there is plenty of room to move and features include a powered shed for the handyman. 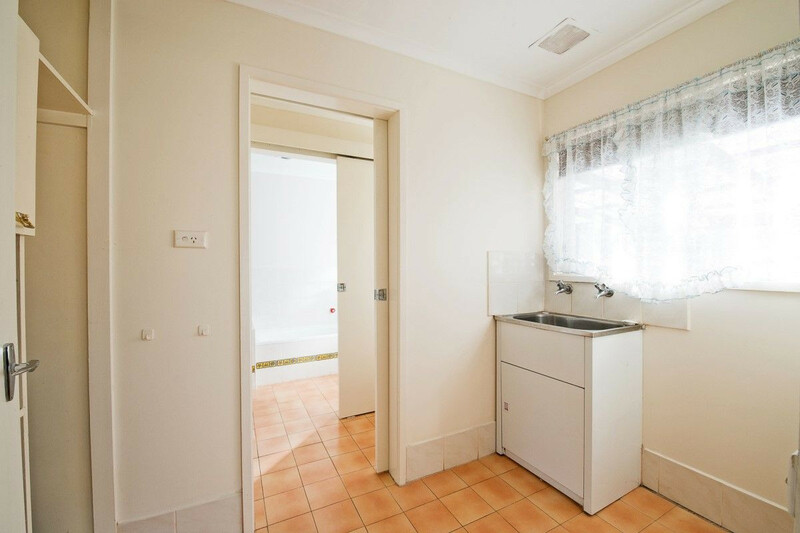 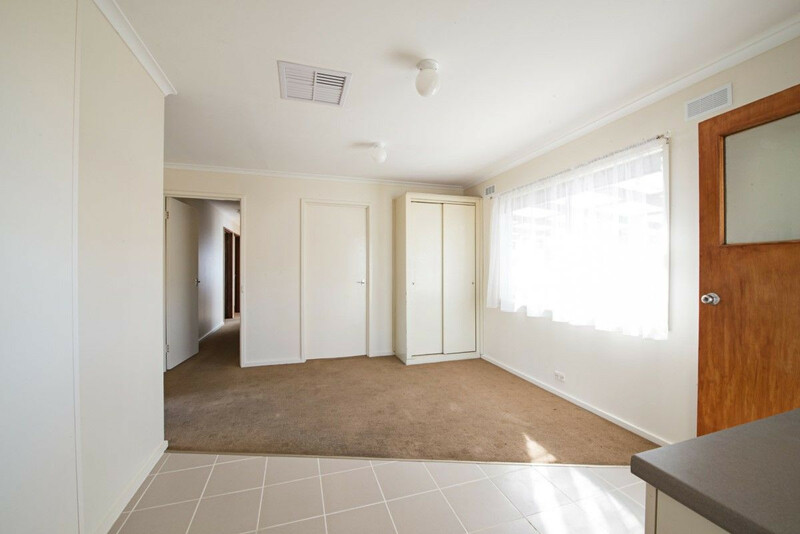 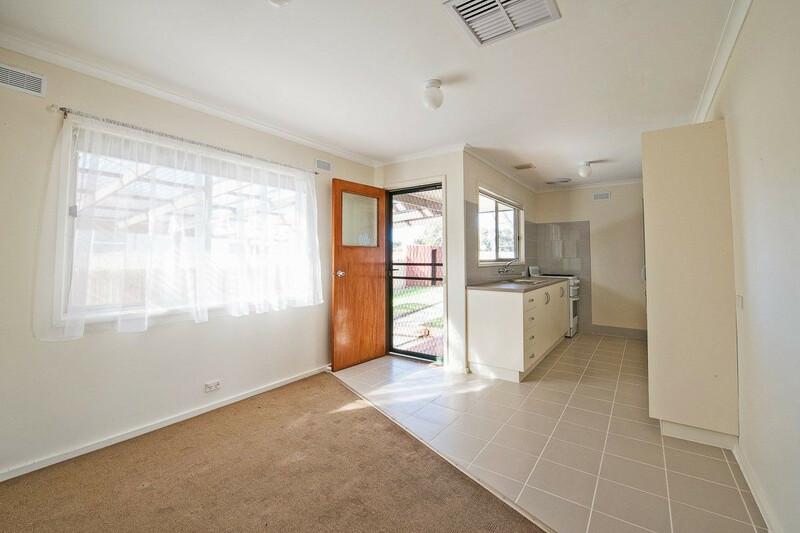 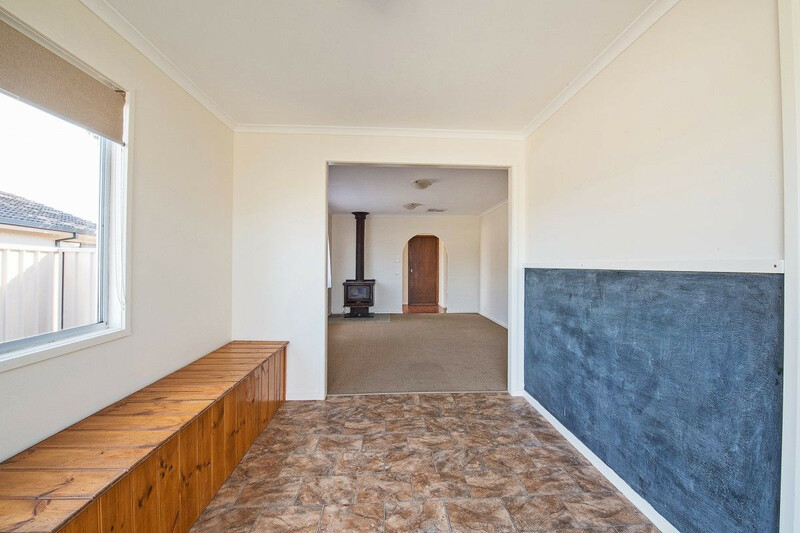 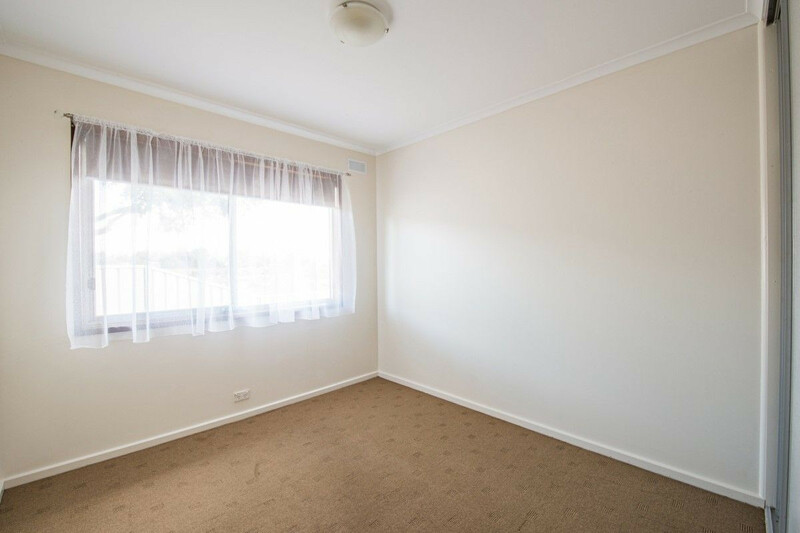 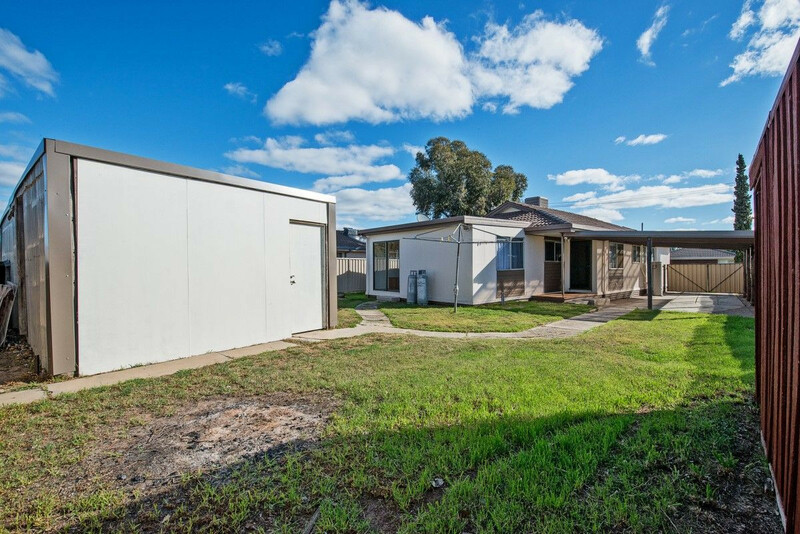 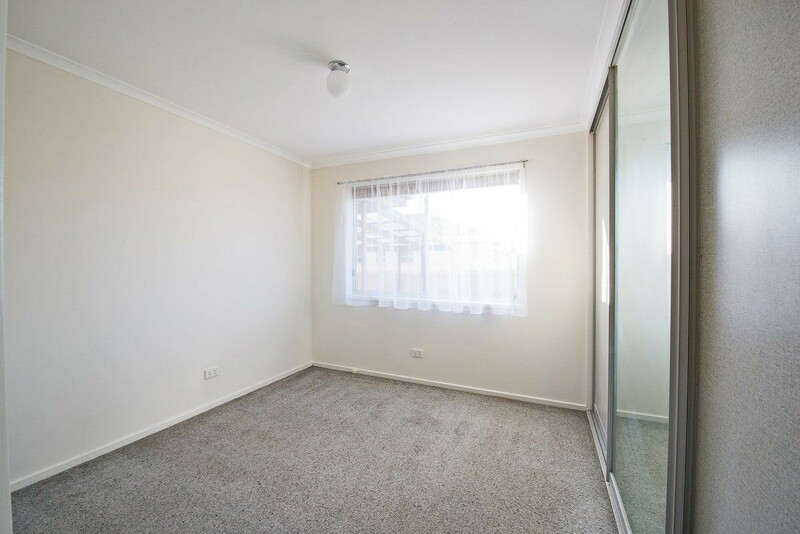 Previously tenanted at $230 per week prior to internal refurbishments, currently vacant possession available.